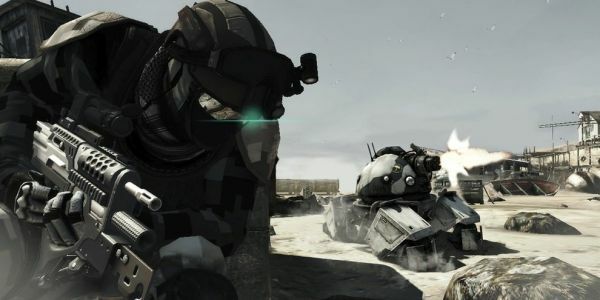 Ubisoft is sending Ghost Recon: Future Soldier in to compete with other shooter games on the market, but they're making a tactical decision to delay its release and wait for the Battle of the Holiday Shooters to create a soft target. This will be the second holiday season that the anticipated game misses out on. Let's hope it gets whipped into shape in time for an early 2012 tour of duty. Ghost Recon: Future Soldier is expected to feature a four-player co-op campaign in addition to the usual single player and multiplayer modes. Page created in 0.4442 seconds.